Blue Ash, OH - - MarketVision is pleased to announce its selection as speaker at The Pharmaceutical Marketing Research Conference in Newark, NJ. Dr. Joel Schindler will be presenting highlights from our third year of research with cancer patients focused on issues of increasing costs of treatment and compliance. Blue Ash, OH - - MarketVision is proud to announce its participation as a co-presenter at January’s The Quirks Event in Irvine, CA. MarketVision’s Tom Donnelly, PhD, Vice President will be presenting with Dave Norton, PhD, Founder of Stone Mantel about the 2017 Digital Healthcare Collaborative. The 2017 Digital Healthcare Collaborative is a partnership involving non-competing, industry-leading companies joining together to go deep into the lives and digital engagement needs of patients. Blue Ash, OH - - MarketVision is proud to announce Tom Donnelly, PhD, Vice President, has received the 2017 PMRG Circle of Excellence Award. 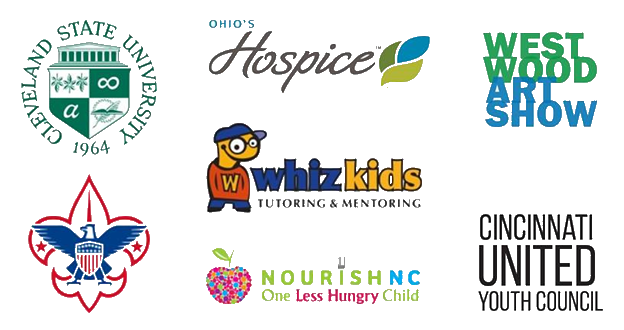 The PMRG Circle of Excellence Award honors PMRG volunteers in recognition of their extraordinary efforts and commitments toward advancing PMRG in the past 12 months. This year’s award goes to healthcare market leaders who have played an integral role in the success of PMRG’s Health Literacy Initiative (HLI) taskforce. Tom Donnelly, PhD, led the PMRG Health Literacy Initiative’s first primary research study with physicians and patients to investigate the relationship between compliance and comprehension. He further led and designed the team’s poster and article summarizing the findings. The article will appear in Quirk’s October issue. 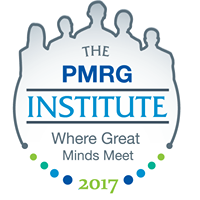 Blue Ash, OH - - MarketVision announces its participation in the 2017 PMRG Institute in New Brunswick, NJ. MarketVision’s Kendall Gay, Vice President, and Chris Mosso from Integra LifeSciences will be presenting October 3rd as part of the MD&D Track.